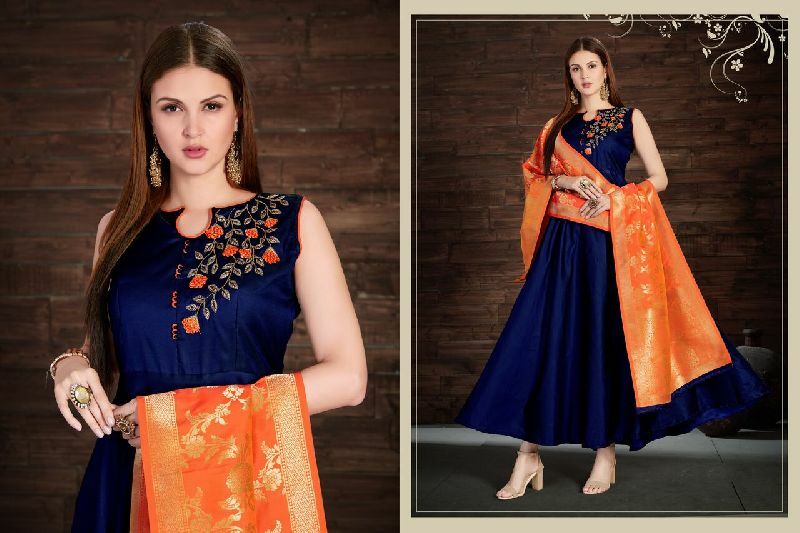 Urban Naari Navy Blue Colored Silk Zari Embroidered with Jacquard Dupatta Stitched Salwar Suit. Urban Naari Wine Colored Silk Zari Embroidered with Jacquard Dupatta Stitched Salwar Suit. 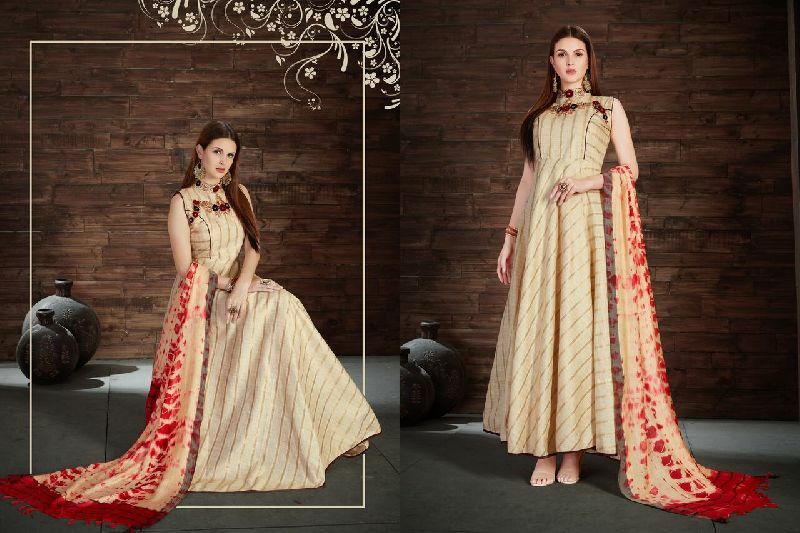 Urban Naari Cream Colored Silk Patch Embroidered with Printed Dupatta Stitched Salwar Suit. Urban Naari Violet Colored Silk Patch Work With Zari Embroidered Stitched Salwar Suit.